Need to charge your iPhone XS or iPhone XS Max on the go? Here are the best portable power banks available today for Apple’s new smartphone. You can walk into any accessory store right now and pick yourself a power bank that will charge up your iPhone XS or iPhone XS Max immediately. But the problem is, you might unknowingly end up buying a subpar product that might not charge your phone fast enough, or end up not being able to provide the advertised capacity, leaving you scratching your head. 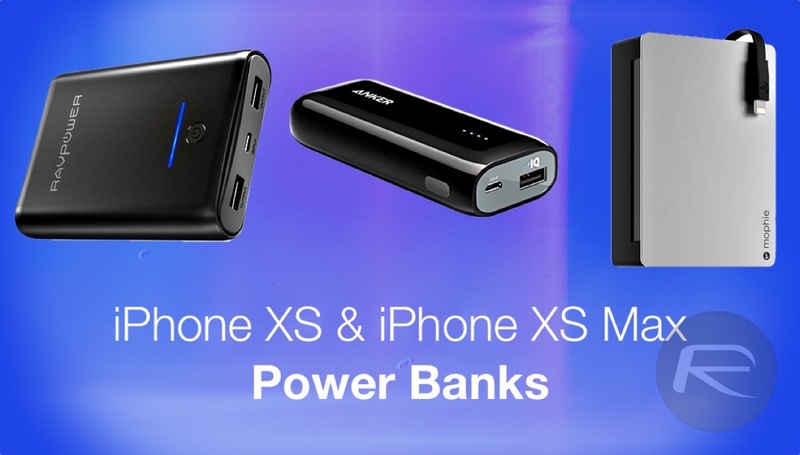 In our list, we’re going to jot down all the best power banks available in the market right now which not only offer superior quality and capacity but are extremely easy on the wallet too. Let’s jump right in and see our choices. Note: The USB Power Delivery power banks listed below will require a Lightning to USB-C cable. You can buy one from Apple by heading over to this link. 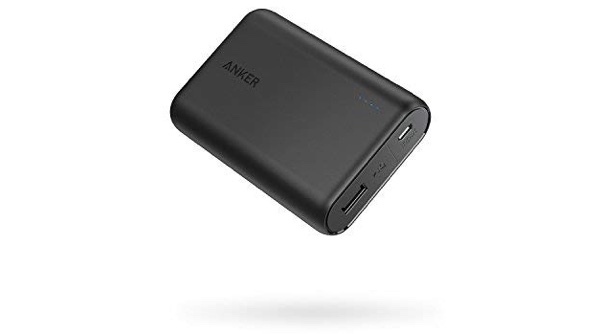 The most highest-rated power bank on Amazon, this option from Anker is the best there is when it comes to portability and durability. It will supply up to 12W of power through its USB-A port which is fast enough to top you up in under two hours. This will give you at least 3 iPhone XS charges thanks to its massive 10,000mAh capacity. 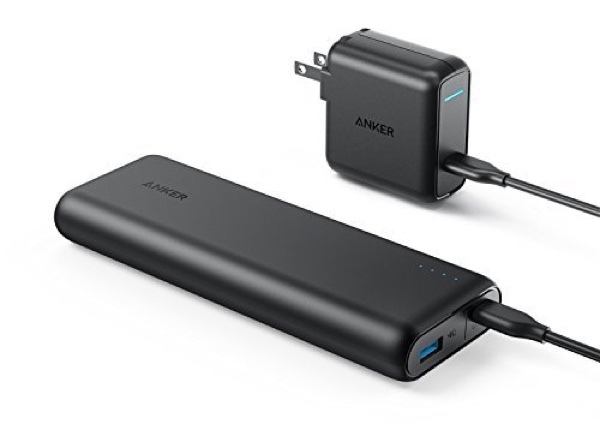 Not impressed with the compactness of the Anker PowerCore 10000? Well, you’ll be pleased to learn that the Astro E1 is so tiny that you won’t even feel it in your pocket, until or unless you are into the skinny jeans fashion. Also, it packs in 6,700mAh of power within, which will give you a couple of charges on the go if you have the iPhone XS at hand. One and half charge if it’s an iPhone XS Max. As the name suggests, this power bank will provide full speed charging at 18W using the PD port. But remember one thing, this is not quite portable and commands a high price tag. Also, you have to buy the official Apple USB-C to Lightning cable to take advantage of those speeds. It also features a USB-A port which will provide up to 12W of charging speed for your iPhone which is not bad, really. 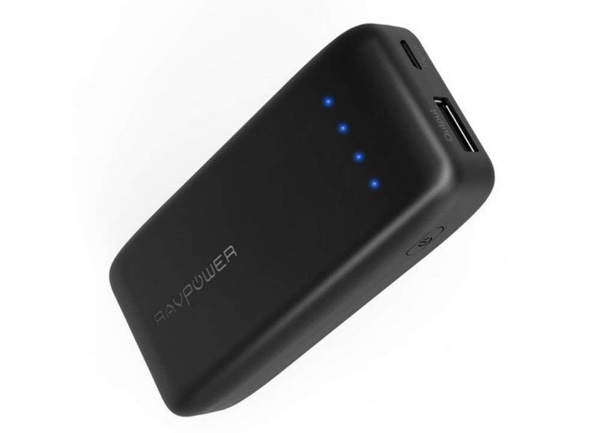 Compared to the PowerCore 10000, this one’s not that compact, but it packs in a monstrous battery capacity of 20,000mAh. Also, it features multiple USB-A ports so you can charge your and someone else’s iPhone XS or iPhone XS Max at full 12W speed per port. 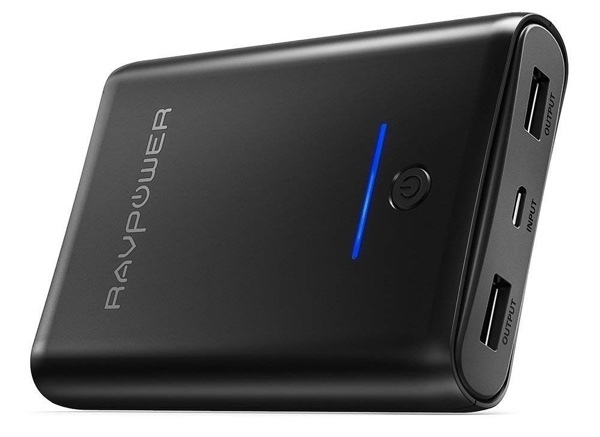 If you’re looking for extreme portability along with a low price tag, then this option from RAVPower checks all right boxes. 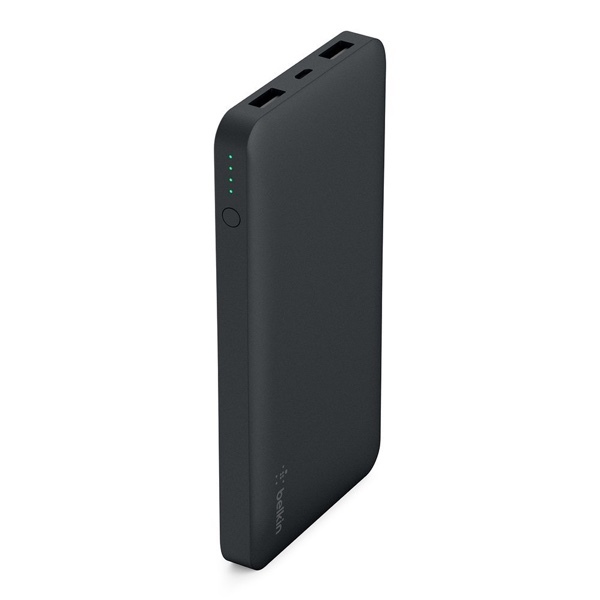 It features 6,700mAh of capacity which is more than enough for a couple of charges on the go. 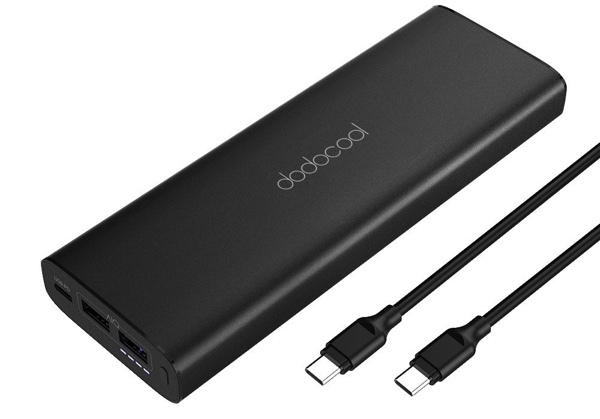 If you’re willing to sacrifice on portability a little then Dodocool has the perfect power bank for everyone. It features a USB PD port that can pump out 45W of power which is not only enough for the iPhone XS and iPhone XS Max, but will charge a Nintendo Switch and even a MacBook at full speed. It’s even priced decent enough too compared to the Anker option listed above. This wonderful little power bank from Belkin has 10,000mAh of capacity along with two USB-A ports for charging up devices. But remember one thing, it will provide 12W of power per port. Hate carrying extra cables with you? 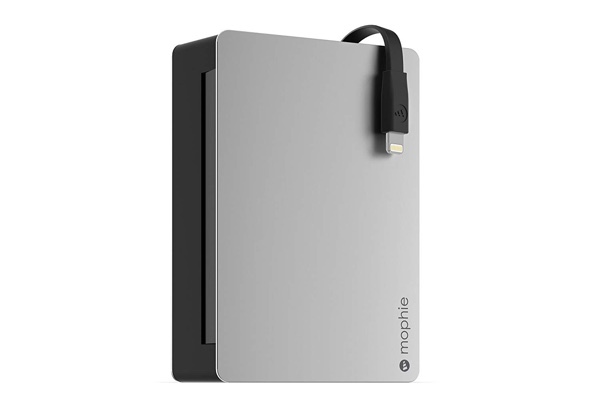 This option from Mophie has a built-in Lightning cable. But the only downside is that you get only 3,000mAh of battery capacity which is only good for just one full charge. 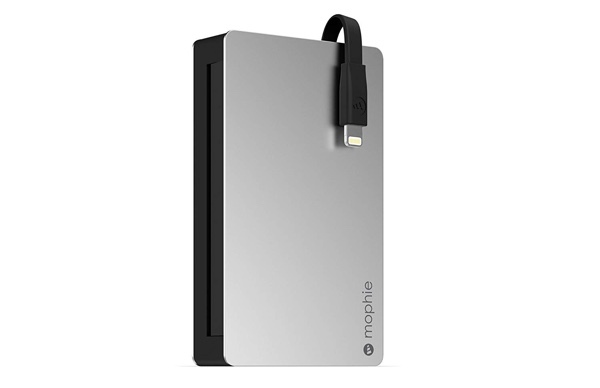 If you’re willing to spend a little extra on top of the Plus 2x’s price, then you can get this option from Mophie. It features a built-in Lightning cable and packs a big 12,000mAh battery inside which is good for several charges on the go. Looking for the jack of all power banks? Then this one’s it from Jackery. 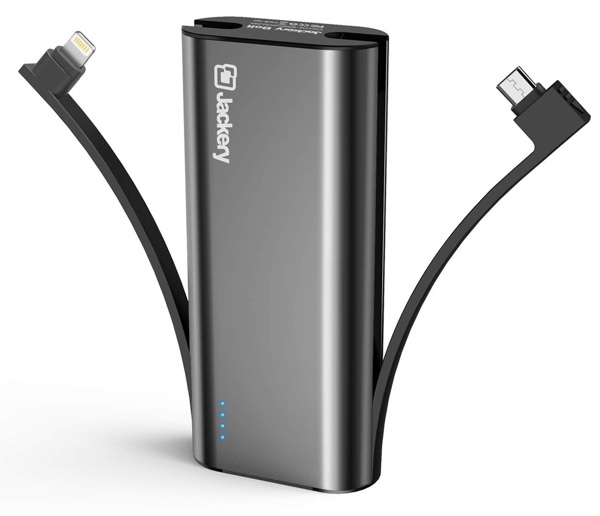 It not only features 6,000mAh of capacity but features a built-in Lightning cable plus a micro USB cable. So yes, you can say goodbye to cables for good if you have this in your pocket.